In front of the Sea of Galilee, where history stood still. 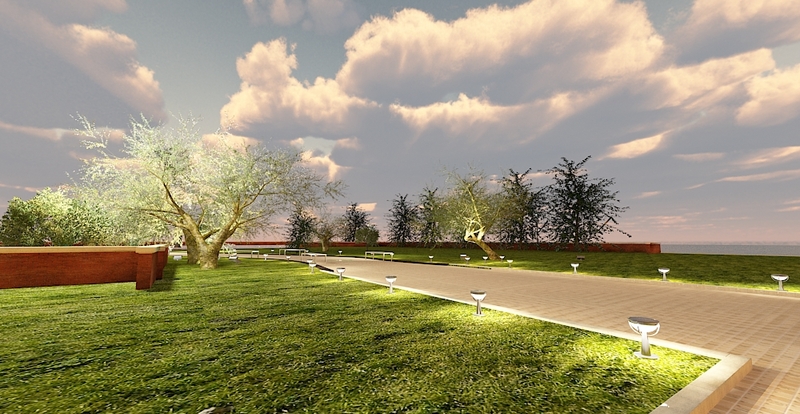 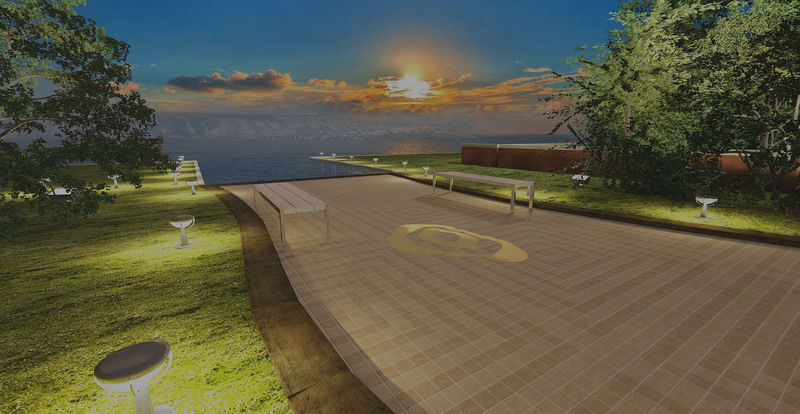 Facing the Golan Heights, a path to the water is paved through a new spiritual project, a path that symbolizes the path to faith, the future, and the connection to the history of each and every one of us. 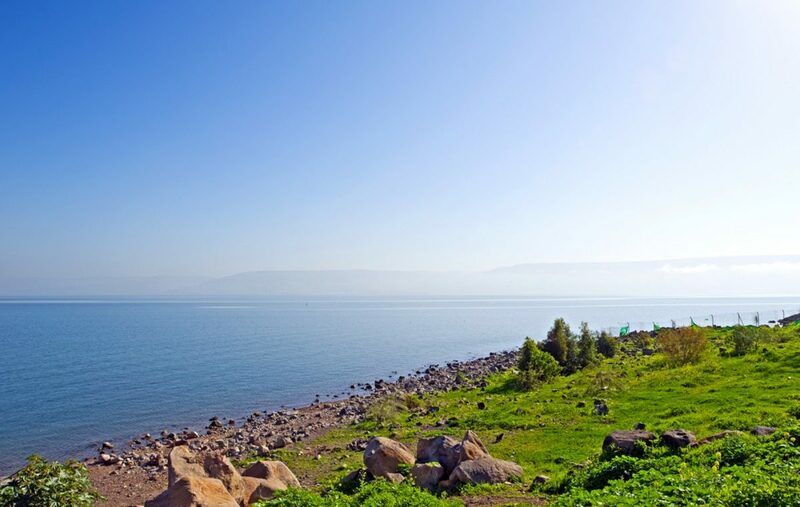 The “Sea of Galilee” project is now underway. 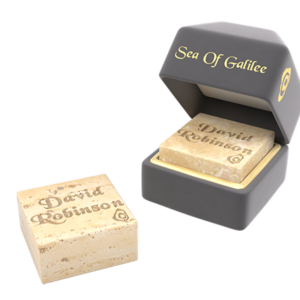 You can purchase a square inch of stone engraved in your name or the name of your loved ones for generations. 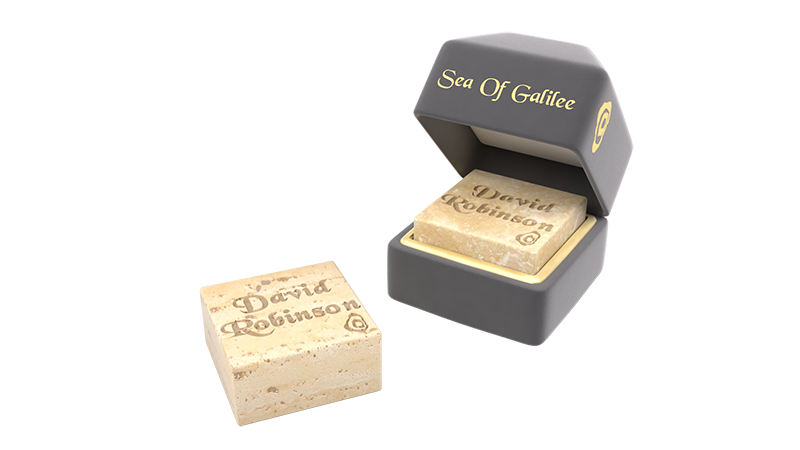 After the purchase, you will receive an elegant copy of the stone and a certificate of ownership; in 2018, you can be part of the first step into the sea.